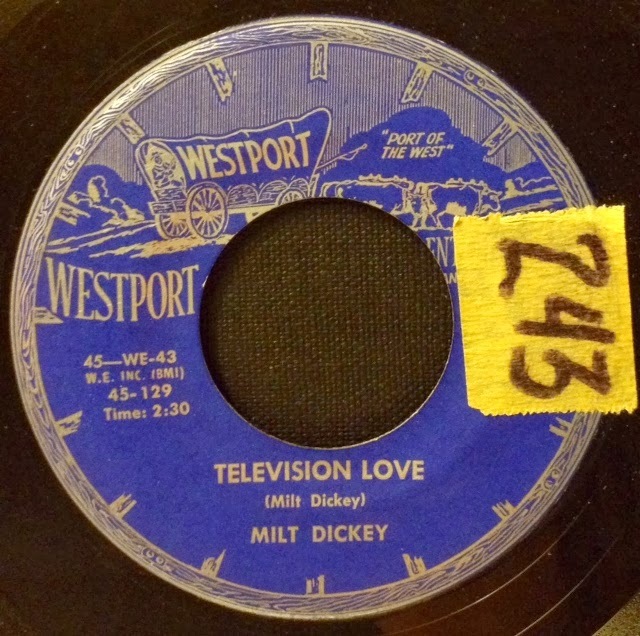 Milt Dickey - "Television Love"
In what might be the first (and only?) 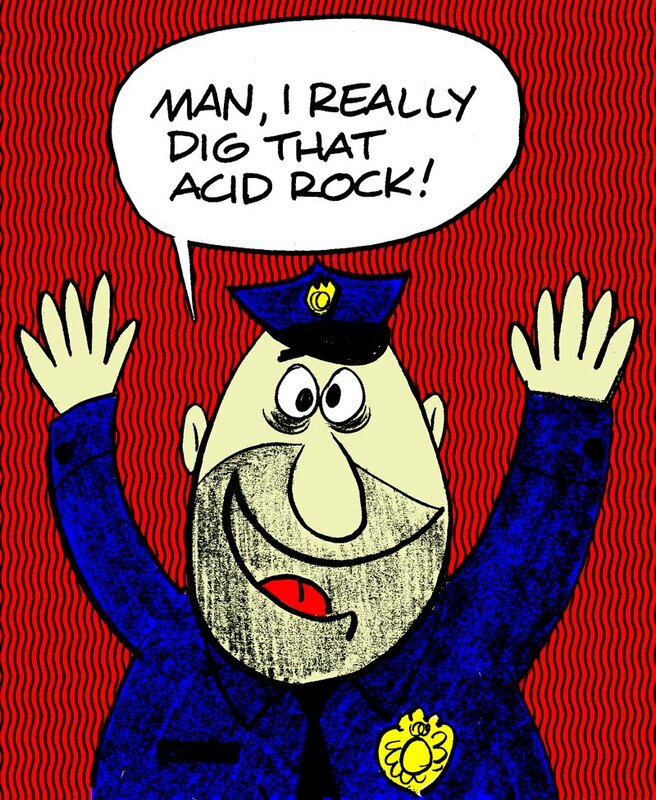 record label established solely to promote the musical stylings of children, Westport Records existed in Kansas City, Mo. 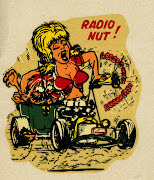 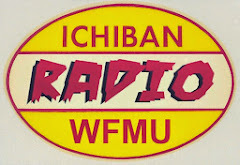 from 1955 - 1962. 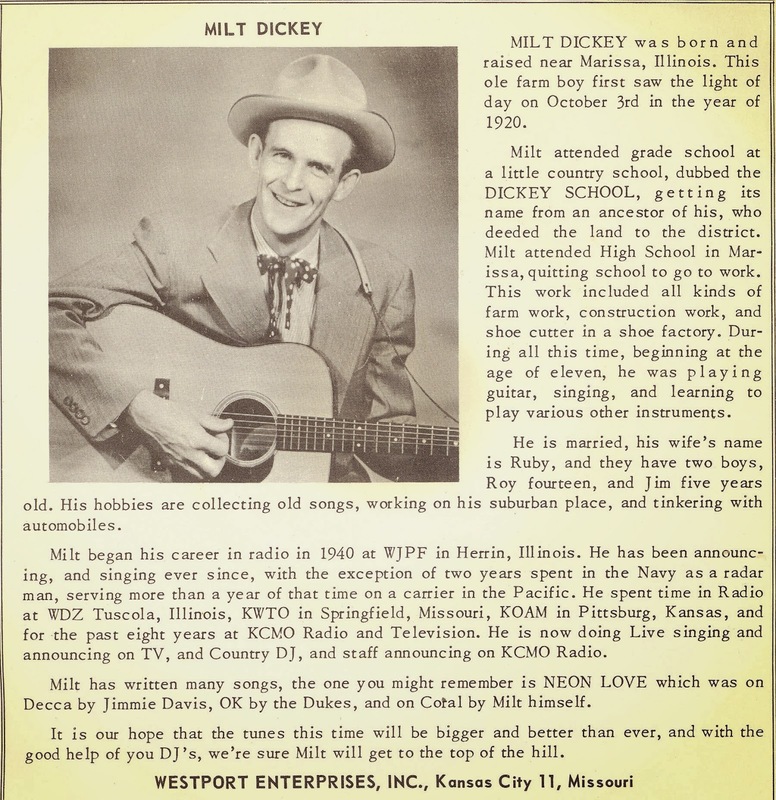 Westport put out a handful of great hillbilly, rockabilly, and r&b records, by artists such as Milt Dickey, Alvis Wayne, & Big Bob Dougherty.